“Operational searches are essential to the safe and secure operation of a prison facility and are a primary method to detect and intercept weapons, drugs and other contraband detrimental to the order and security of the facility” (p. 1). This policy explains the process for searching inmates. 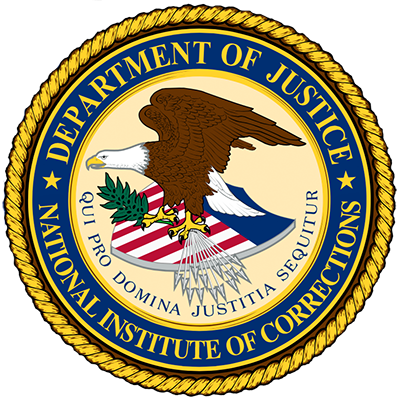 Procedures cover: how to conduct complete searches; when to conduct complete searches; how conduct routine searches; body cavity searches; and complete shakedown searches of inmate’s quarters and effects.